A Director of Data Science Lead position is available in Scottsdale, AZ..through Modis. This isn t a big data job, it s a predictive modeling job based on a proprietary algorithm to accelerate patient diagnosis and improve the accuracy in how patients are treated. This is your opportunity to get in on the ground floor and work in a startup environment where you set the direction, control the work, and lead a team to build the system from the ground up. Working with illness, patient, and historical medical history information to define and implement an FDA approved diagnostic system. 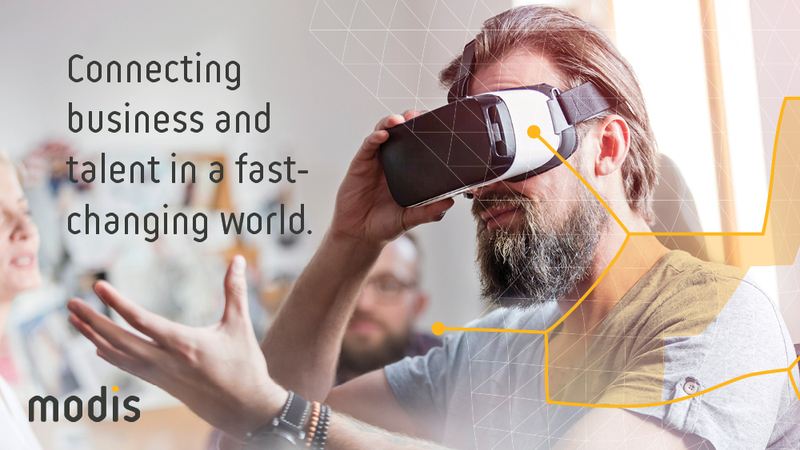 Be a hands-on contributor with the ability to lead a team of developers to create the first of an n-generation solution. Once created, leverage new data and information to refine and improve the predictive engine s accuracy and speed. Make recommendations on our technical and business direction to grow the company. Build a fast, accurate, and scalable predictive model based on medical data that is available. Proactively contribute in leadership meetings advising on new opportunities to apply advanced analytic concepts within the healthcare industry. A formal degree (preferably an MS or PhD) in a quantitative discipline such as computer science, mathematics, physics, statistics, that demonstrates education in the analytics space. Strong background in leadership to lead a Development team. 5+ years of experience using quantitative methods to solve complex, meaningful analytical problems. Design and evaluate the system and data architecture to achieve the desired results. Authoritative quantitative analysis skills, especially in machine learning. Interpersonal skills, with a strong emphasis on teamwork, initiative and integrity. .Modis is an equal opportunity employer. 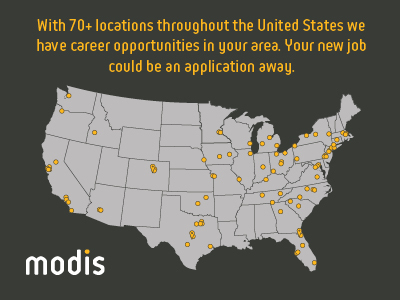 Thanks for applying for the position of Director of Data Science with Modis through Dice.